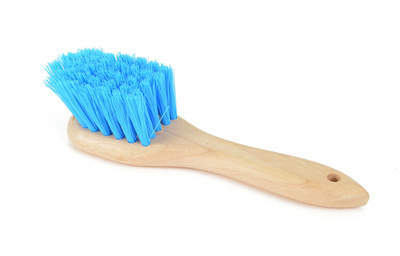 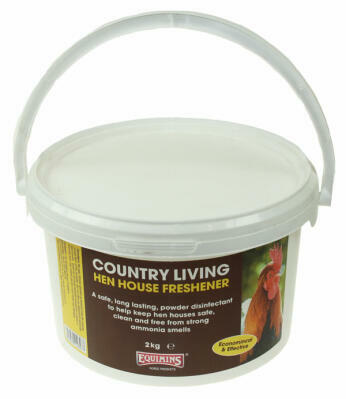 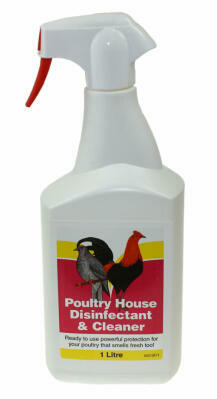 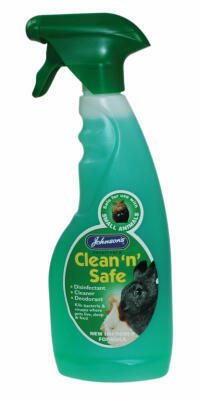 To keep your chickens happy and healthy it is important to keep their coop nice and clean. 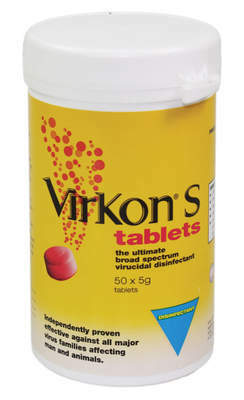 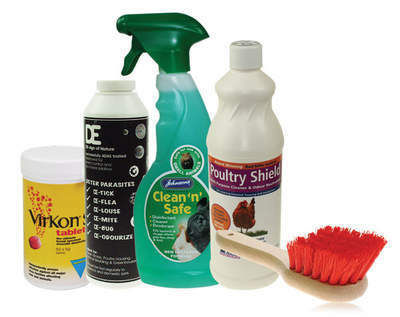 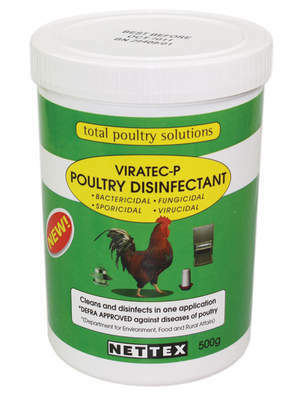 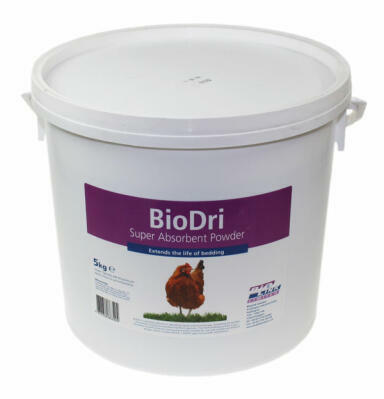 Choose from a great range of cleaning products that will work on all coops and chicken houses, such as the best selling Barrier V1 Spray or the handy Virkon S Disinfectant Tablets that dissolve in water. 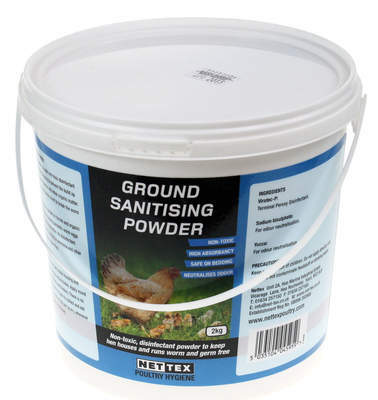 A sprinkle of Nettex Ground Sanitising Powder will help protect your hens from getting worms.